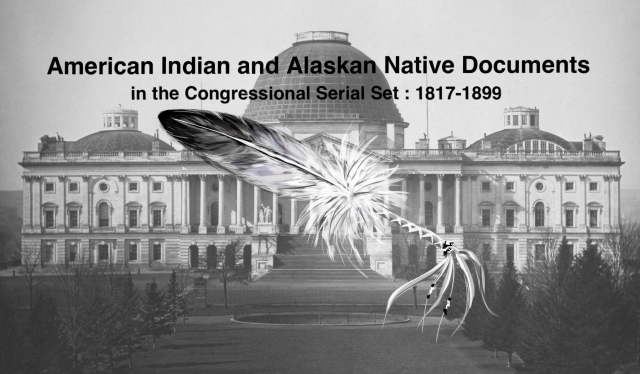 "Report of the Governor of Alaska, 1886"
Annual Message to Congress with Documents; Pres. Cleveland. 6 Dec. HED 1, 49-2, vl-12, 11440p. [2460-2471] Surrender of hostile Apaches under the leadership of Geronimo; recommends general legislation calling for allotment of Indian lands in severalty; land title issues involving railroads and settler encroachment need legislative action; annual report of the Sec. of War (Serials 2461-2465); annual report of the Sec. of Interior (Serials 2467-70); annual report of the Gen . Land Office (Serial 2468); annual report of the CIA (Serial 2467) .